The lecture starts at 6pm, and will be preceded by light refreshments at 5.30pm. What would it mean for New Zealand to recognize itself as a Pacific nation? 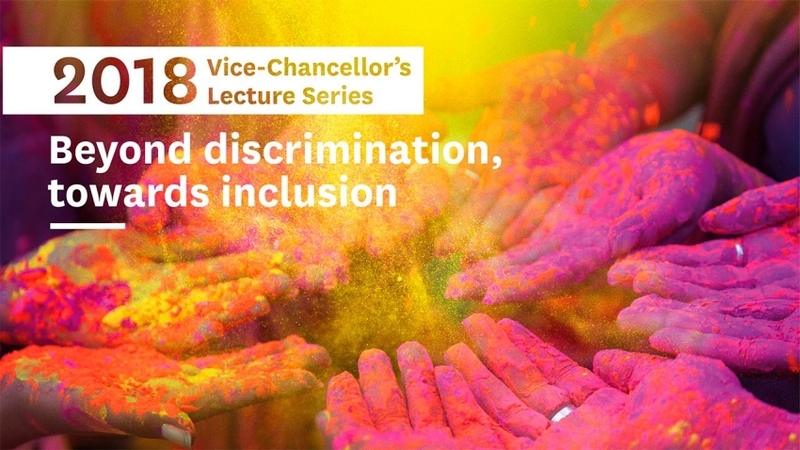 Associate Professor Damon Salesa, the University’s Director of Pacific Strategy and Engagement talks about how we can move past tropes of inclusion and superdiversity towards embracing our identity in the Pacific. 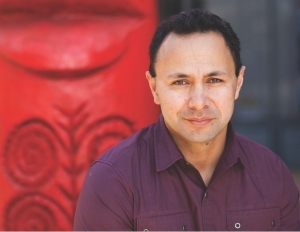 Dr Damon Salesa, the first person of Pacific Island descent to win a Rhodes Scholarship, University of Auckland Director of Pacific Strategy and Engagement and Head of the Centre for Pacific Studies, is a historian of empire. His book Racial Crossings: Race, Intermarriage, and the Victorian British Empire won the prestigious Ernest Scott Prize in 2012 for original research on the history of Australia or New Zealand, or the history of colonisation.